Enforce the Law Act: House Republicans vote to make it easier to sue the president. Trey Gowdy has multiple microphones, just in case. On Wednesday afternoon, after doing some interviews for a story about the marijuana lobby’s weeklong legislative push, I stopped to work in the House press gallery. 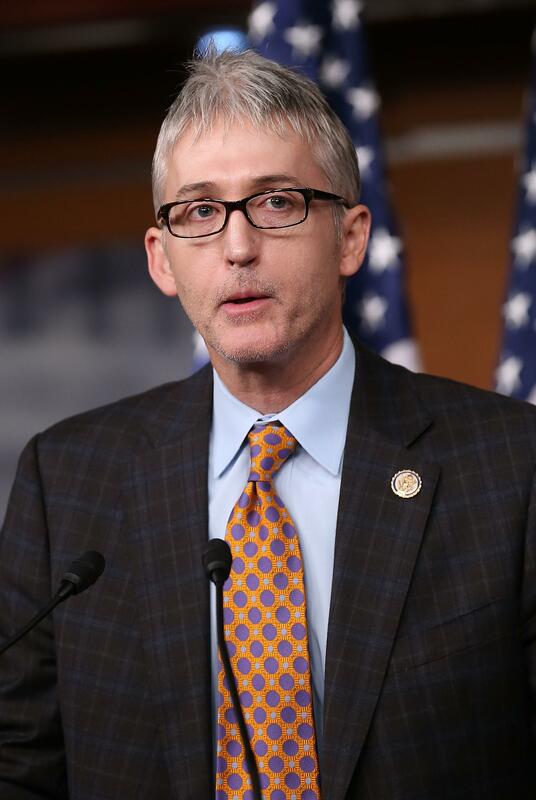 Very audible, from the other side of the chamber’s heavy wooden doors, was the voice of South Carolina Rep. Trey Gowdy (a one-time Slate diarist), who tends to speak as though the microphone is not working. None of the dozen-odd reporters in the room seemed to be paying heed; no one was in the press seating that overlooked the chamber. Upon the adoption of a resolution of a House of Congress declaring that the President, the head of any department or agency of the United States, or any other officer or employee of the United States has established or implemented a formal or informal policy, practice, or procedure to refrain from enforcing, applying, following, or administering any provision of a Federal statute, rule, regulation, program, policy, or other law in violation of the requirement that the President take care that the laws be faithfully executed under Article II, section 3, clause 5, of the Constitution of the United States, that House is authorized to bring a civil action in accordance with subsection (c), and to seek relief pursuant to sections 2201 and 2202 of title 28, United States Code. A civil action brought pursuant to this subsection may be brought by a single House or both Houses of Congress jointly, if both Houses have adopted such a resolution. As long as Democrats run the Senate, this is a dead letter. But Republicans are increasingly confident of winning the Senate. Scott Brown, who’s actually one of the party’s less likely winners*, gave up his 11-month Hamlet act yesterday and finally entered the race for Senate in New Hampshire. Republicans need only win six Senate seats (sounds like a lot, but there are that many tough races in Romney-voting states) to take the body for two years and pass a law like this.